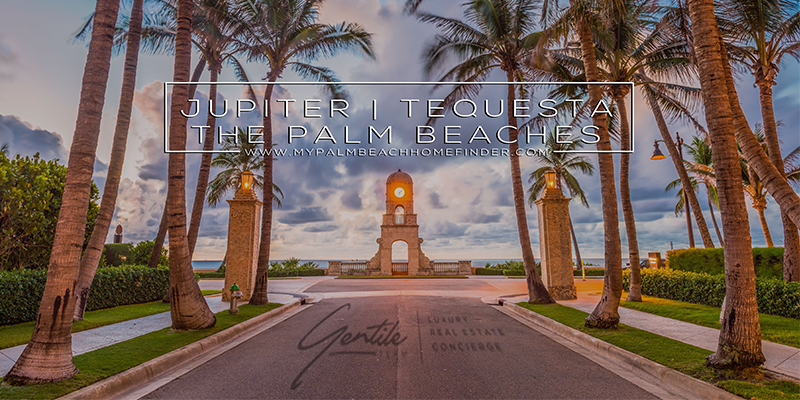 The Gentile Team, powered by eXp Realty, is the leading, luxury, boutique, concierge real estate group; providing world-class service specializing in luxury homes and waterfront properties of Jupiter, Tequesta, Palm Beach Gardens, and the Treasure Coast. 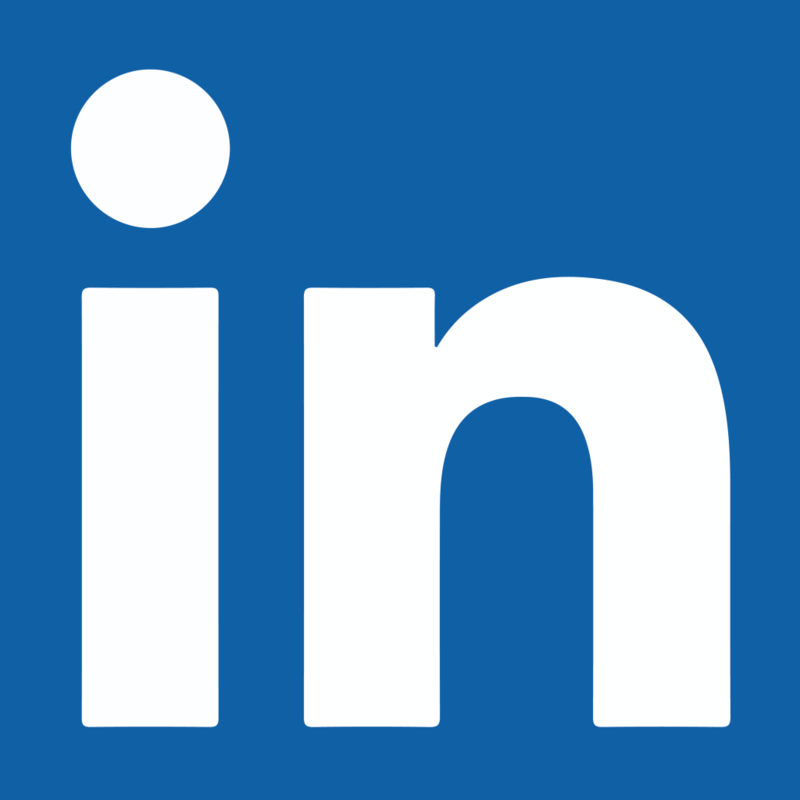 A dynamic group founded on integrity, expertise and driven by innovation. Recognizing and understanding the need for expanding quality of service to clients, developers and customers the Gentile Team was born to provide dedicated, quality, 24/7 world-class, confidential service. Together, they offer a variety of skills and abilities that deliver the best in the industry. 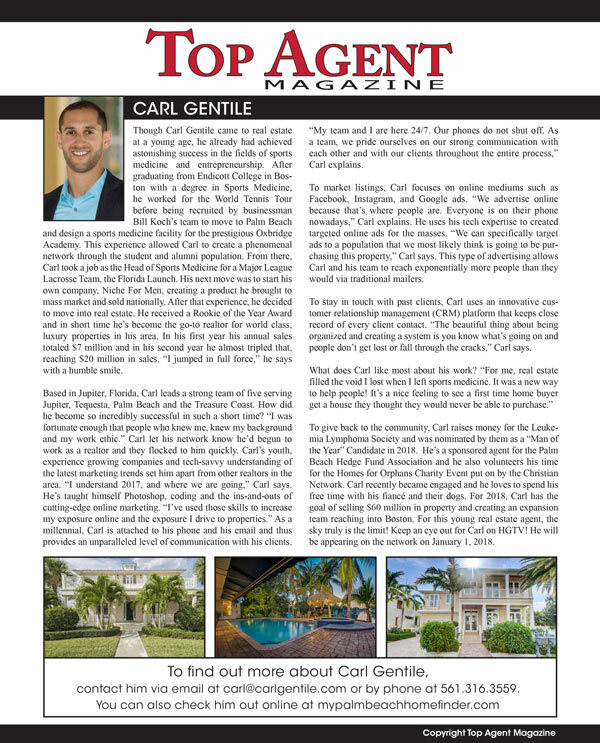 Carl Gentile and Team at eXp Realty, fosters a culture of partnership in which all clients are represented in a cooperative environment; thereby, ensuring its clients and listings have a competitive edge. Contact us today for a FREE Home Value Estimate or to schedule a FREE consultation with one of our professional real estate agents. Summer Torres was raised in South Florida with a deep understanding of the Florida lifestyle. Servicing Jupiter, Tequesta and the Palm Beaches. Summer is a hardworking and honest realtor that credits her work ethic to her small town upbringing. Summer will strive for nothing short of greatness when it comes to helping clients buy and sell real estate. When you offer a superior level of service, the word spreads fast. Carl was extremely professional and made our home buying and selling process as smooth as it could possibly go. He was always on top of everything and one step ahead of the whole process. I would strongly recommend Carl to anyone looking for a home in the south Florida area! We have bought and sold a lot of homes throughout our marriage and we have dealt with many realtors and by far, Carl has been able to impress my husband and I by his high degree of self-motivation, integrity and his great work ethic! Thank you for making the selling of our home such a pleasant experience! Mark has helped countless clients over the last 12 years become homeowners. His attention to detail, coupled with a proven ability for finding solutions and a commitment to client satisfaction is the cornerstone to his success. 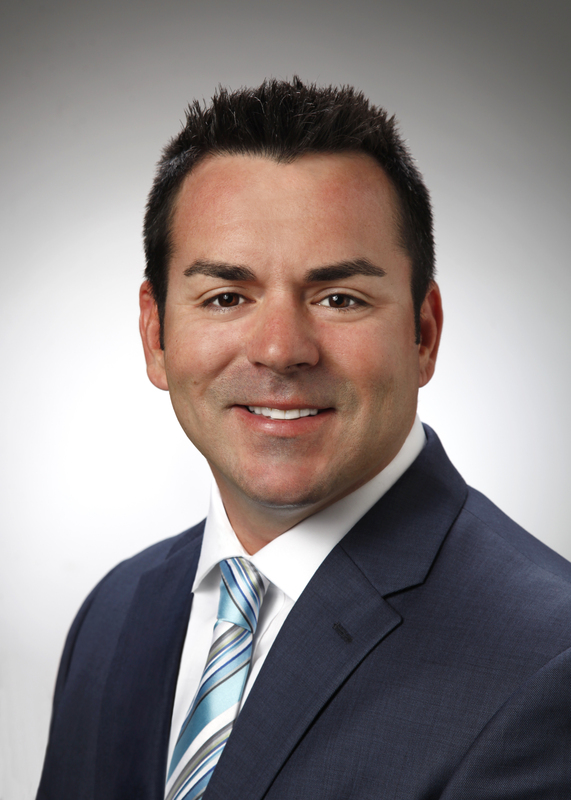 Whitaker prides himself on being able to assist every borrower, regardless of the type of mortgage or their size. Mark has great experience with Conventional, FHA, VA, Jumbo and Construction financing. 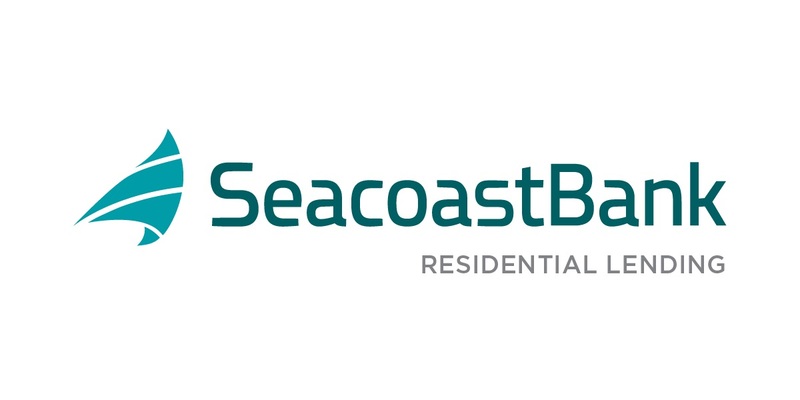 He works with borrowers throughout the state but actively in Palm Beach, Martin & Broward Counties. Mark's primary goal is to educate his clients on the product and program that best fits their needs and then communication the process of obtaining a mortgage. The complexity of mortgage lending is simplified when working with Mark.